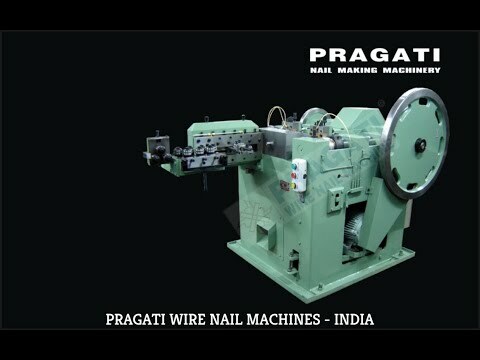 Pragati Industries, the leading Manufacturer, Supplier and Exporter firm of high performing Nail Making Machines. 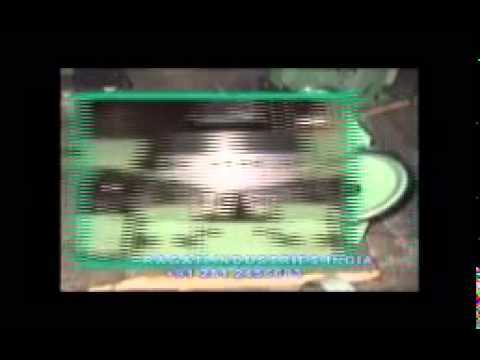 We have gained a huge repute in the modern industrial economy by producing an extensive range of fully automated Wire Nail Making, Drawing & Polishing Machines. Our operational expertise reflects in our offered line of products that serves the benefit of optimal performance, higher productivity, ease of maintenance and economical price. We own a legacy to achieve highest level of customer satisfaction, which have made us capable to actively manage a global portfolio.